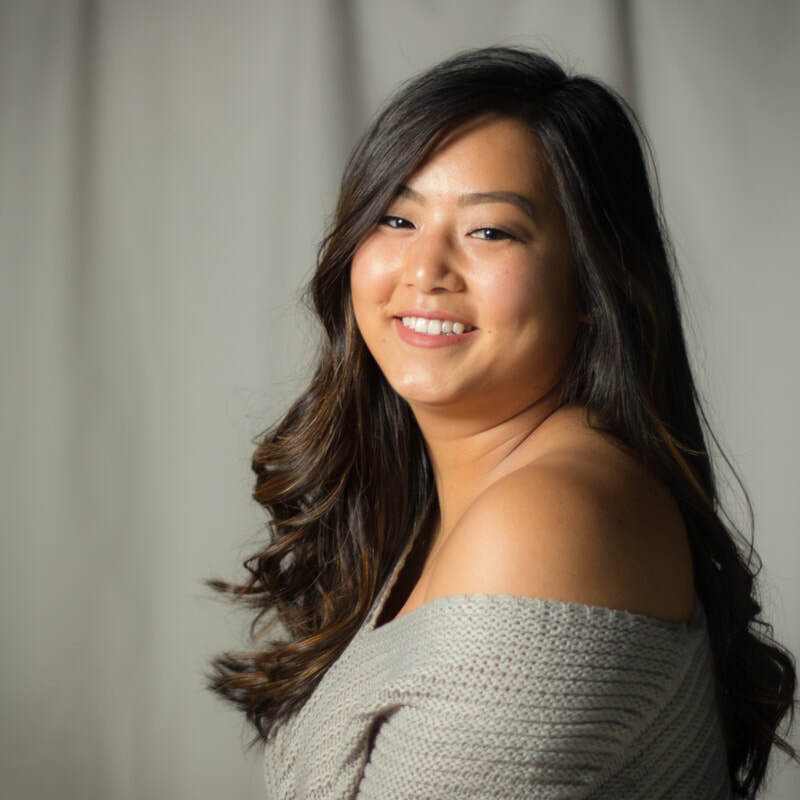 Jessica Lim is born and raised in Fresno, CA where she studied dance at the Dance Studio of Fresno from 2003-2012 from studio director Sue Sampson-Dalena. During her time at the Dance Studio of Fresno, Jessica trained and competed in ballet, pointe, contemporary, jazz, lyrical, tap, and African and had the privilege to work with various choreographers such as Peter Chu, Tyce Diorio, Dee Caspary, Chebar Williams, and Mark Goodman. Jessica graduated with a Biology/Dance Split Major in 2016. Jessica continued her dance education at Saint Mary's College of California where she danced for the Saint Mary's Dance Company and Saint Mary's Spirit Team. While earning a double B.A. degree in Biology and Dance, Jessica had the incredible opportunity to work with Cathy Davalos, Dana Lawton, Rogelio Lopez, and Kara Davis. Jessica is currently working towards her educational and career goal in medicine and continuing her love of dance with Bliss Dance Company.